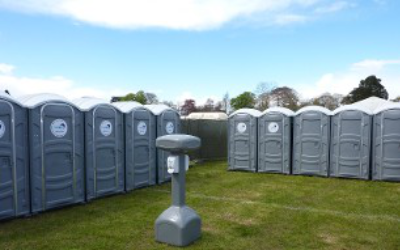 When you need the professionals to ensure reliable portable toilets at your premise or event, look no further than Toilets 4 Hire Ltd. As well as toilet hire we provide portable shower hire so that you can get affordable and convenient rates no matter what you are looking for with public liability insurance for your peace of mind and safety. Getting the necessary sanitation units as well as toilet hire is no problem with Toilets 4 Hire Ltd. Since being founded in 2013 we have the same core focus of providing portable toilets and showers that always meet your client’s requirements. 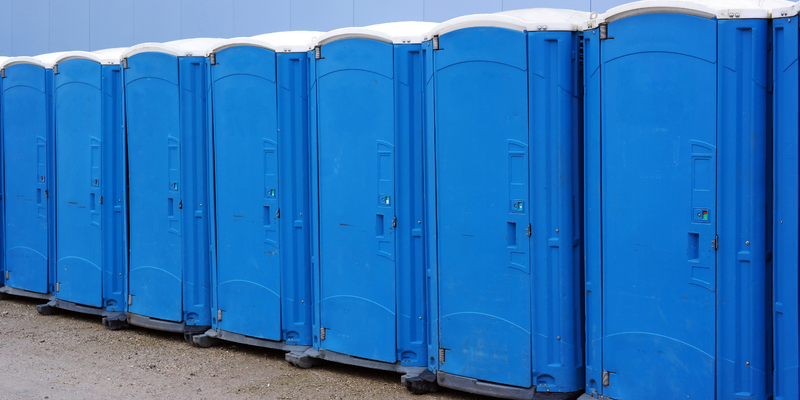 Our experience has been in providing portable toilets for outdoor events and construction sites and we are more than happy to provide them for whatever you need also. With a wealth of experience in meeting on-site requirements from contractors and construction sites, we can make sure your construction runs smoothly from start to finish. To look after your team and ensure that hygiene is at a maximum at all times you can get portable toilets and showers for either small self-projects or larger building sites. To keep sanity as a priority our service vehicle arrives once a week to replenish all consumables and empty all deposits. Once they are emptied and recharged, you can make use of them again for a full week without any worries. 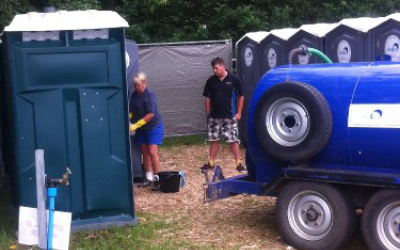 Get in touch with Toilets 4 Hire Ltd to make sure that your next event goes without a hitch. We have served a wide range of events in the past, including many marathons and we have even worked with Notting Hill Carnival organisers.  You can rely on us for the professional service you are looking for, without the large price tag. All toilets are delivered at a time that suits you best, which is agreed upon consultation. They are then collected a week later if mid-week collections haven’t been arranged prior. 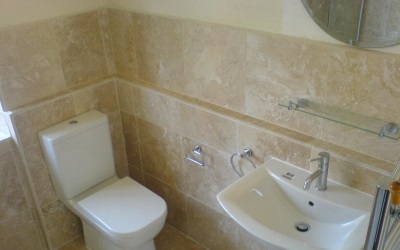 The toilets and showers are also available for private hire for domestic clients around the area. These can be used for wedding parties, large home BBQ’s, garden parties and any event that would need accessible toilets for many participants. 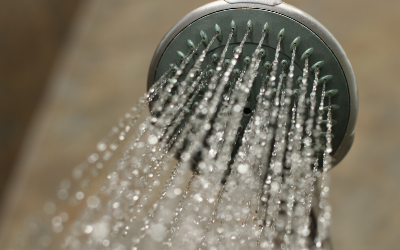 As well as toilets we provide showers that are mobile and easily delivered to your location. 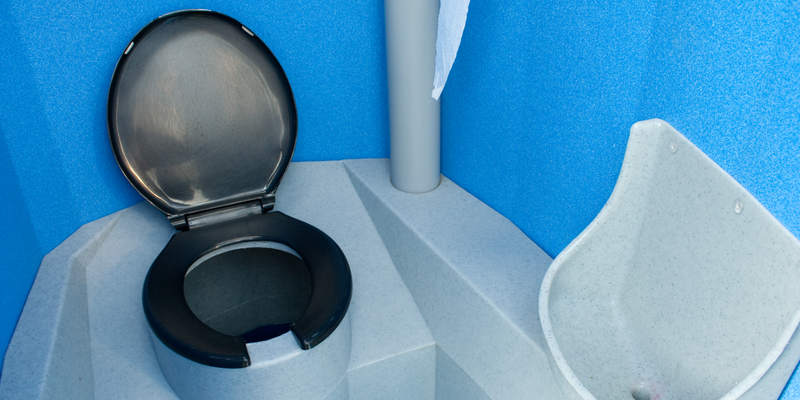 Get in touch by calling 0800 311 8403 to learn more about how you can get toilets for hire at your next event.